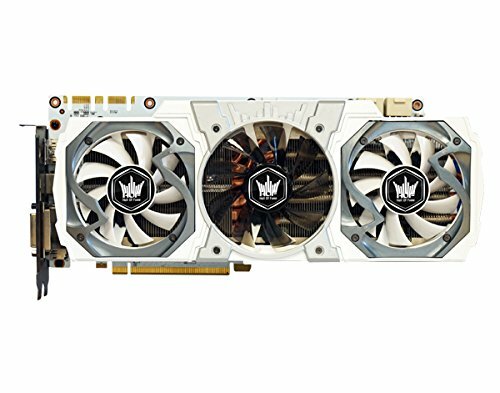 I was so excited when I found this GPU. I couldn't find one that fit my theme well at first. I had settled on the Gigabyte Extreme Gaming GPU for its RBG LED's, but the shroud was still black. I was about to get it and paint it white when I came across this Galax beauty. My only complaint it how heavy it is. 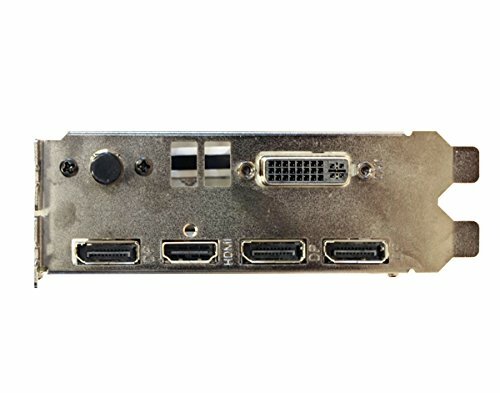 Without a GPU support it looks like it's going to break the PCI-E slot right off the motherboard. Even with a GPU support it sags a little. This thing is a tank. Even still, it's fast and cool. Performance is awesome. Update-March 2018: Still running fine with no issues. I am starting to notice a need for an upgrade soon though. 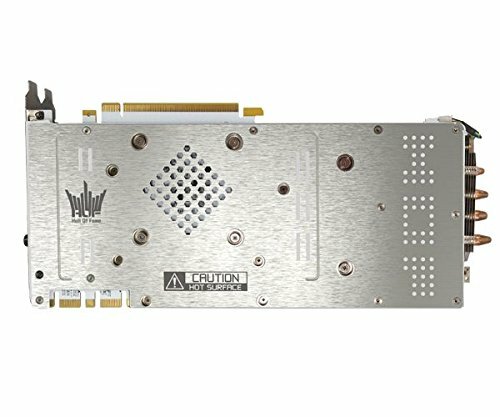 Many of the newest games are approaching the point where the 970 is becoming the starting point for game specs. I'll probably be looking for whatever comes after the 10XX series cards.